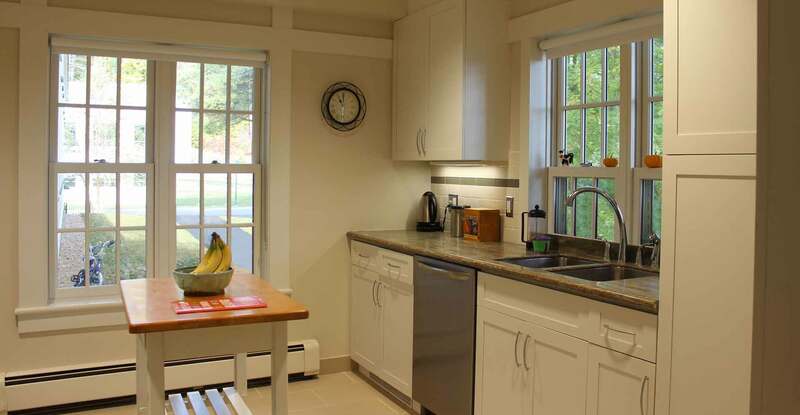 In December 2014, Kenneth Boroson Architects was retained to design substantial renovations to a student residence hall at Berkshire School, located in Sheffield, Massachusetts, in the southwest corner of the state. 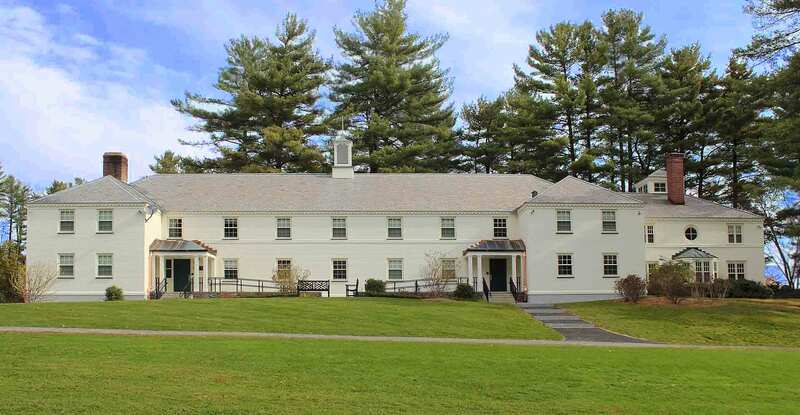 Established in 1907 by Harvard graduate Seaver Burton Buck, this private co-educational high school for grades 9-12 has a current enrollment of approximately 400, with 90% of students boarding. Originally constructed in 1954, the two-story Buck Dorm is home to 42 students. The structure also incorporates two faculty apartments located within the building’s original footprint, as well as a larger faculty residence which was added in 1989. The Building Committee required this entire project to follow an accelerated schedule – a maximum of eight months from project approval to occupancy – to allow sufficient time for students to move in prior to the new school year. 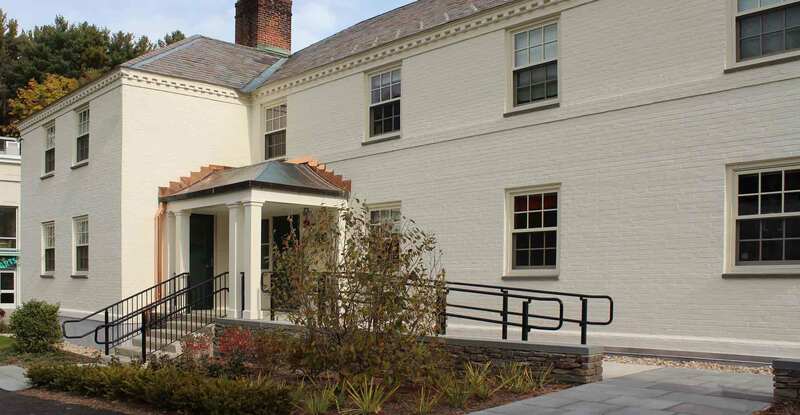 Another requirement was for all renovated spaces to blend in seamlessly with the traditional design of the historic buildings on the 400-acre campus. 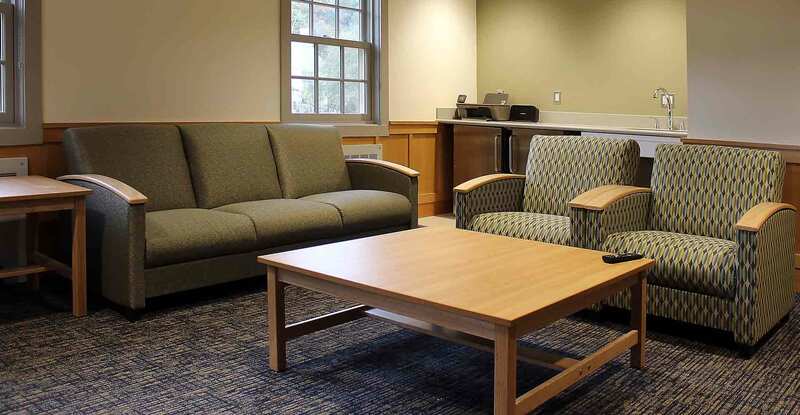 Renovations were completed on all spaces within the building, including the original dorm/apartments (8,741 sf), the newer faculty residence (2,500 sf), and the basement mechanical room (989 sf). Refurbishment of the existing student rooms included flooring replacement, painting, new energy-efficient lighting and new furniture throughout. Student bathrooms located on each floor received a complete overhaul. Along with plumbing updates, the rooms were redesigned and rebuilt to accommodate accessible toilet stalls, sinks and showers. In addition, new ceramic flooring, new wall tile, solid surface countertops and toilet partitions were utilized. 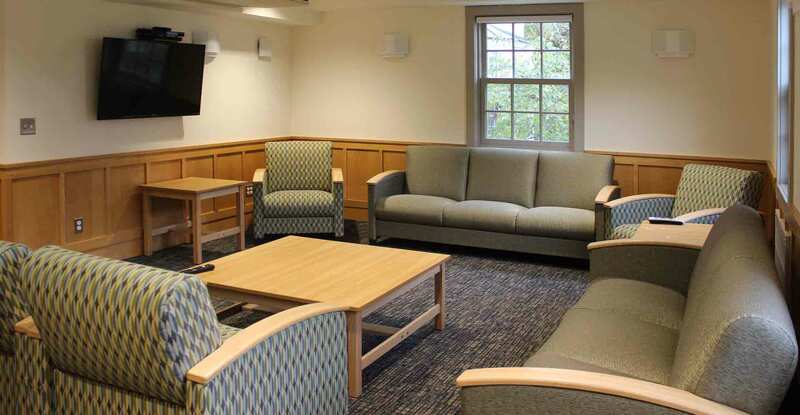 The corridors and first floor Common Room also received an update with the installation of durable maple wainscot on the walls, new lighting, painting throughout, and a modernized student kitchenette. The project also incorporated upgrades to life safety systems including fire alarms and sprinklers, HVAC systems, utility/data upgrades, code upgrades, and improved thermal and energy efficiency. 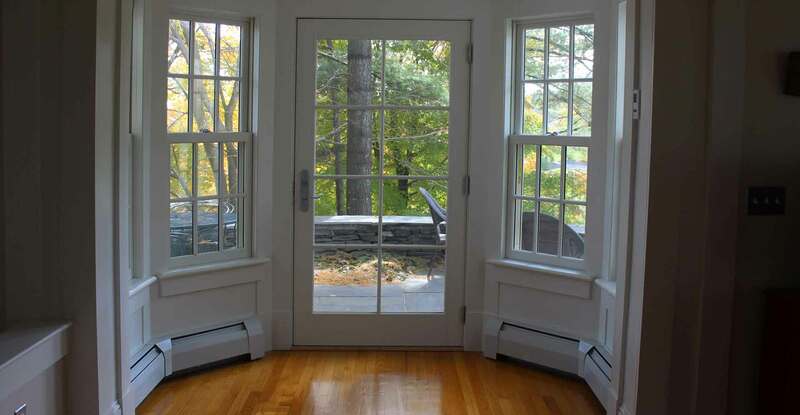 Further energy efficiency was realized as a result of the replacement of all windows throughout the structure. 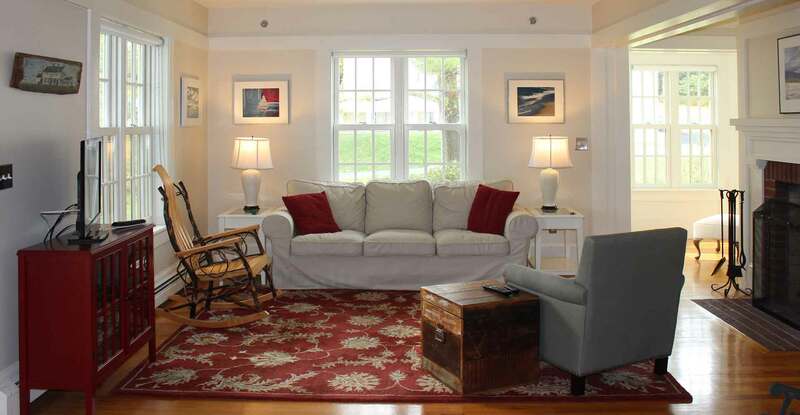 The scope of our services also involved the complete “gut” renovation of all three faculty dwellings. The design modification of each of these two-bedroom apartments has resulted in a more efficient space. 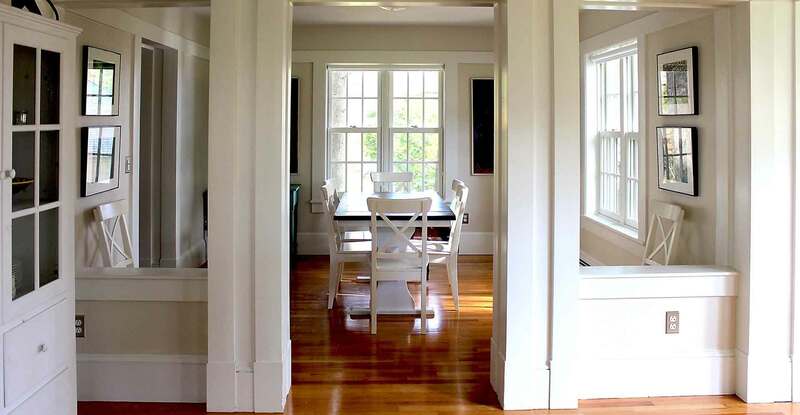 In order to maintain the current character of the building, high-end finishes were installed, including semi-custom kitchen cabinets with tile backsplashes, solid surface countertops, chair rail and crown moldings, and wood flooring. Also within the scope of the faculty space renovation was the conversion of one unit into a first floor accessible apartment.